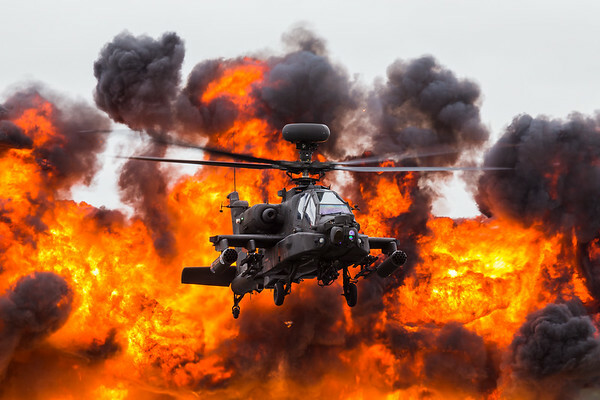 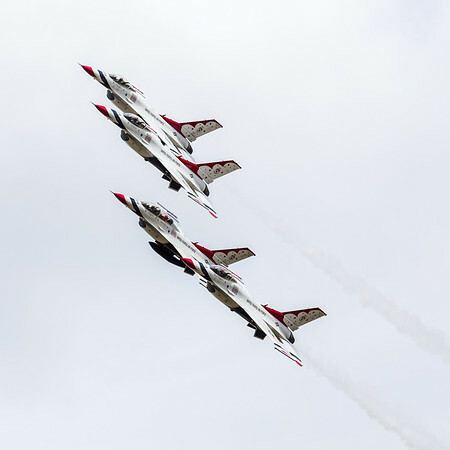 My favourite images from the 2017 Royal International Air Tattoo. 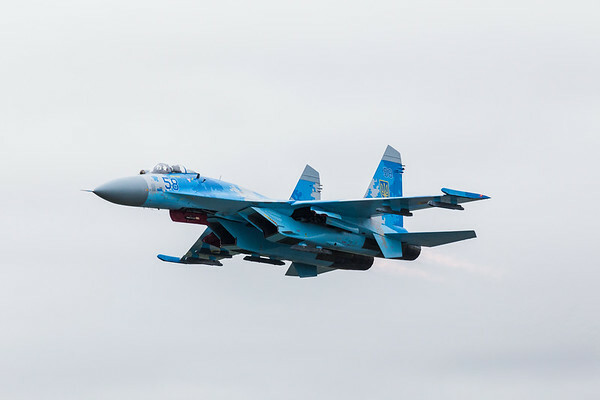 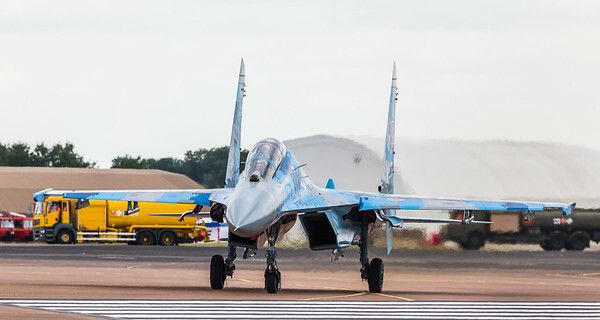 Su-27 Flanker from the Ukrainian Air Force seen at the 2017 Royal International Air Tattoo at Royal Air Force Fairford. 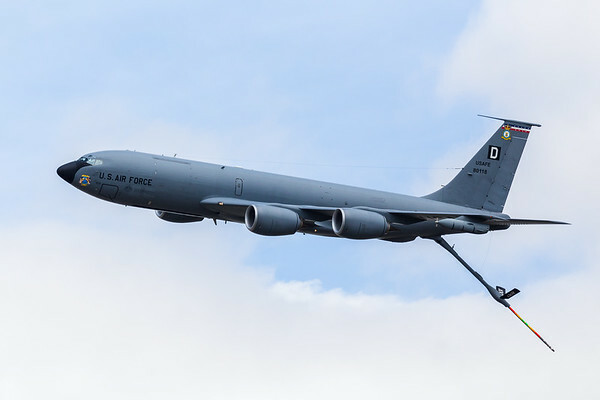 KC-135R from the USAFE takes part in a special USAF 70th anniversary flypast at the 2017 Royal International Air Tattoo at Royal Air Force Fairford in Gloucestershire - the largest military airshow in the world. 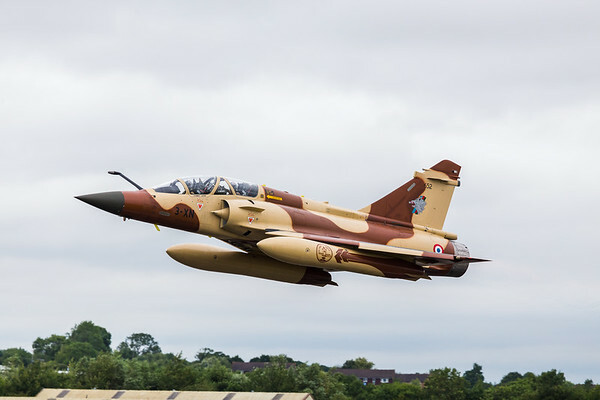 Mirage 2000D from the French Air Force (part of the new Couteau Delta team) seen at the 2017 Royal International Air Tattoo at Royal Air Force Fairford in Gloucestershire - the largest military airshow in the world. 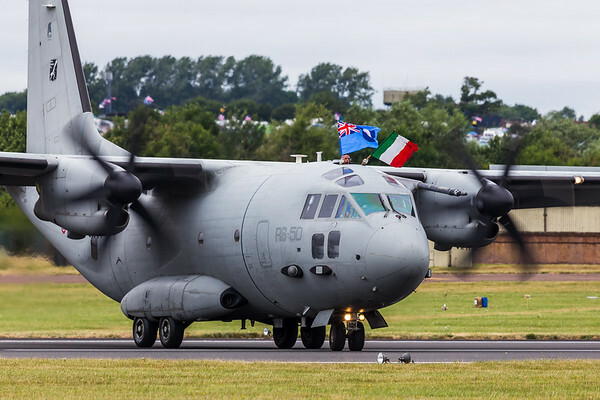 C-27J Spartan from the Italian Air Force seen at the 2017 Royal International Air Tattoo at Royal Air Force Fairford in Gloucestershire - the largest military airshow in the world. 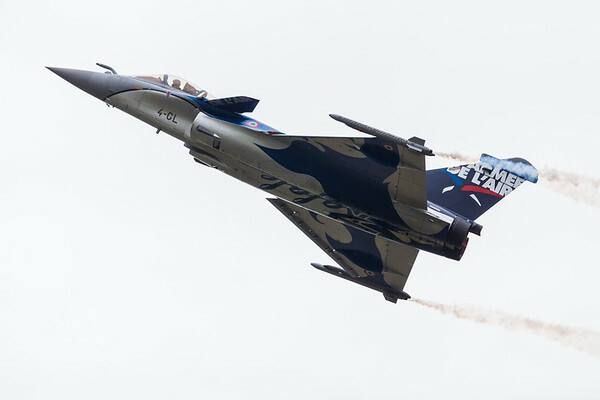 Rafale from the French Air Force seen at the 2017 Royal International Air Tattoo at Royal Air Force Fairford in Gloucestershire - the largest military airshow in the world. 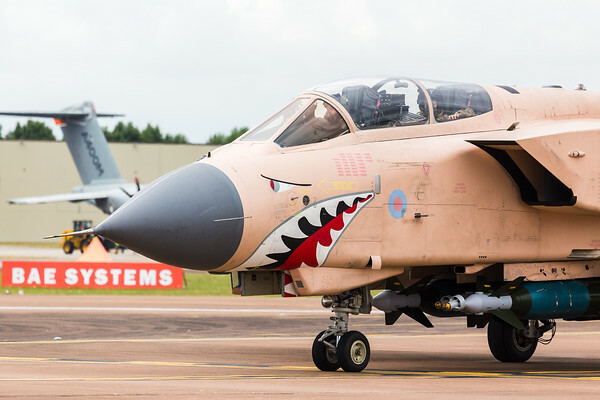 Tornado GR.4 from the Royal Air Force seen at the 2017 Royal International Air Tattoo at Royal Air Force Fairford in Gloucestershire - the largest military airshow in the world. 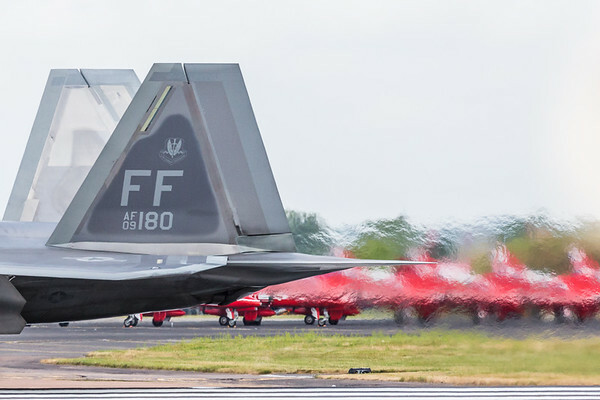 The USAF F-22 Raptor the seen at the 2017 Royal International Air Tattoo at Royal Air Force Fairford in Gloucestershire - the largest military airshow in the world.